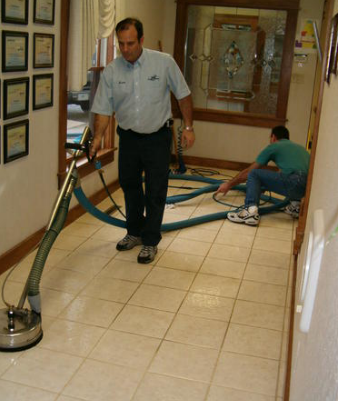 The main benefit from our service is the grout cleaning, however some tile will have a texture to it and over time it will collect dirt. 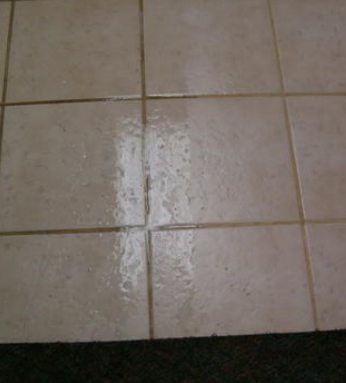 These “dirt pockets” will continue to collect and mopping does little good, (you are using dirty water to clean your tile). 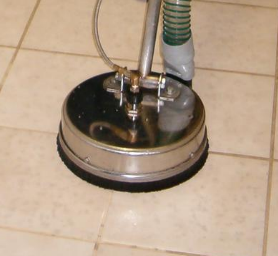 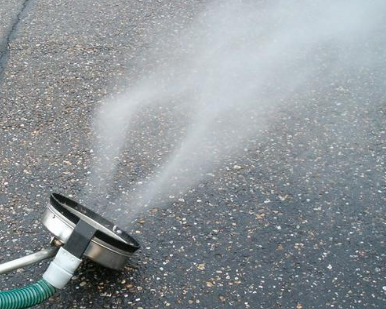 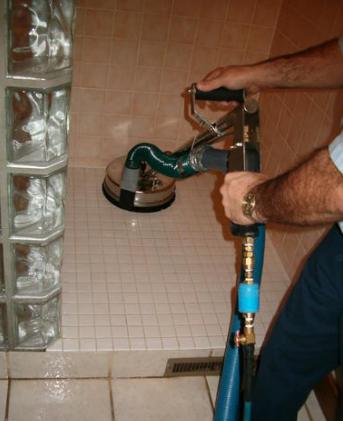 We pre-treat your tile, then use a grout brush to agitate it, followed by a high-pressure rinse using an enclosed vacuum recovery system.